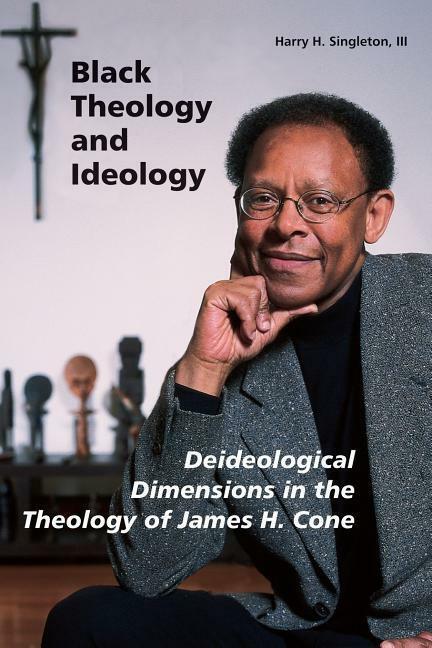 In this work Harry H. Singleton, III, uniquely combines the theological methods of Juan Luis Segundo and James H. Cone. Segundo's method of deideologization is appropriated to argue that relevant theological reflection must depart from the exposing of religio-political ideologies that justify human opression in the name of God and their need to be effectively countered by the creation of new theological presuppositions rooted in liberation. Singleton then contextualizes Segundo's method by offering Cone's theological perspective as the best example of such an approach in America insofar as it is able to discern the link between religio-political ideologies and black oppression.